One of the best left hand waves in the world. Bangko Bangko, lies on the remote southwest coast, about 3h west of Kuta. Since the coast road is very bad, you should take the way over Lembar Harbour. 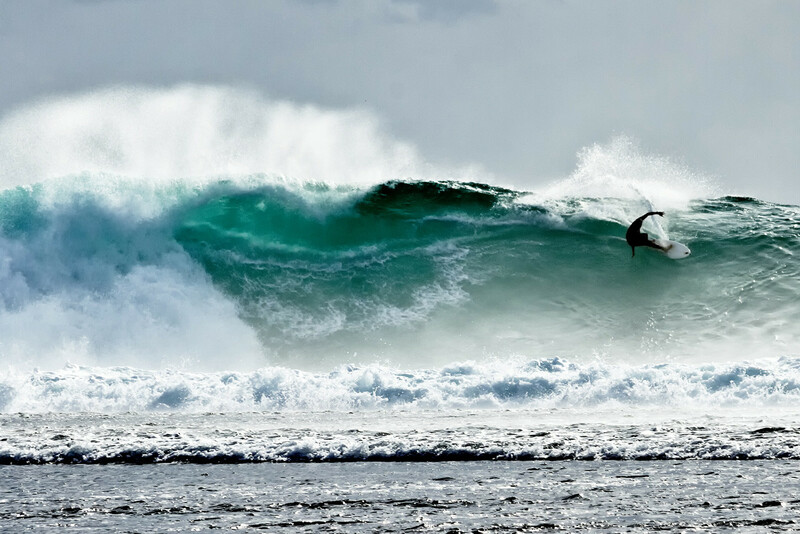 The main attraction of this area is Desert Point, one of the best waves in the World. Unfortunately it’s rarely working. Weeks may pass by, where it remains totally flat. 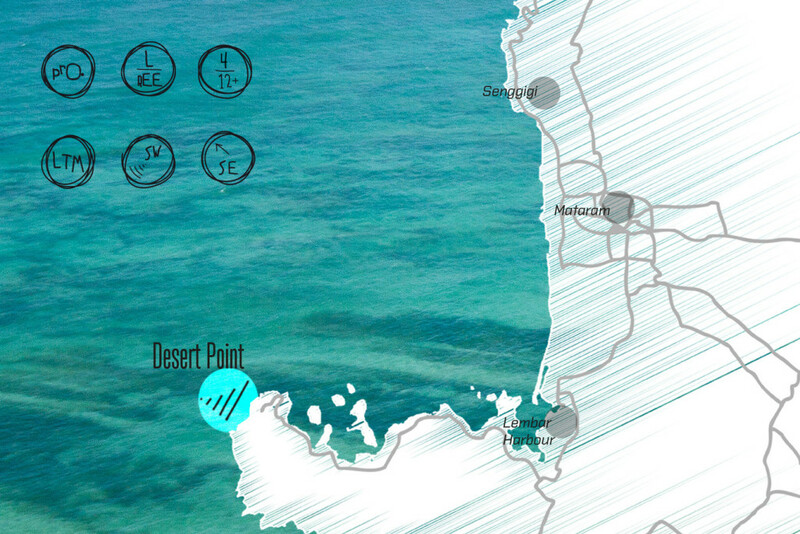 While waiting for the right conditions you can explore the area around Desert Point which is filled with nice beaches. Basic huts and simple food are available here. Desert Point is a left-hander of world class, where any wave can produce ultra-long barrels. It is extremely shallow and peels over a razor-sharp coral reef, getting bigger while it winds down the point. With full or new Moon, a very big south west swell, south east winds and low tide it can be the perfect wave. 4-8ft is generally the best size for barrels, anything above that is really serious! At high tide it disappears just as fast as it turned up. Be careful with the violent current, which can drag you right into the Lombok Strait and don’t forget your first aid kit.